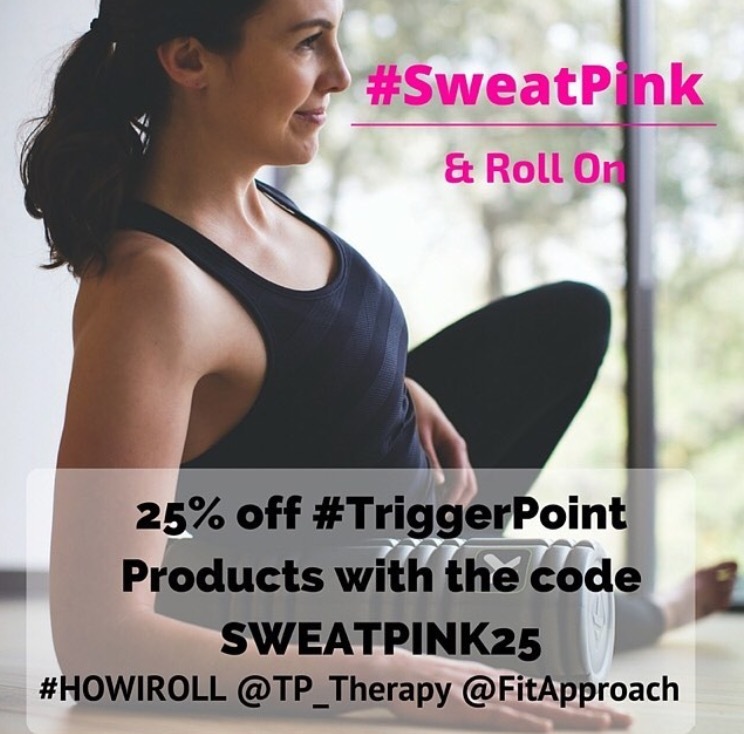 ALL THE AWESOME DISCOUNTS: 25% off TriggerPoint products: If you’re an active person and you don’t have a foam roller, get one now. 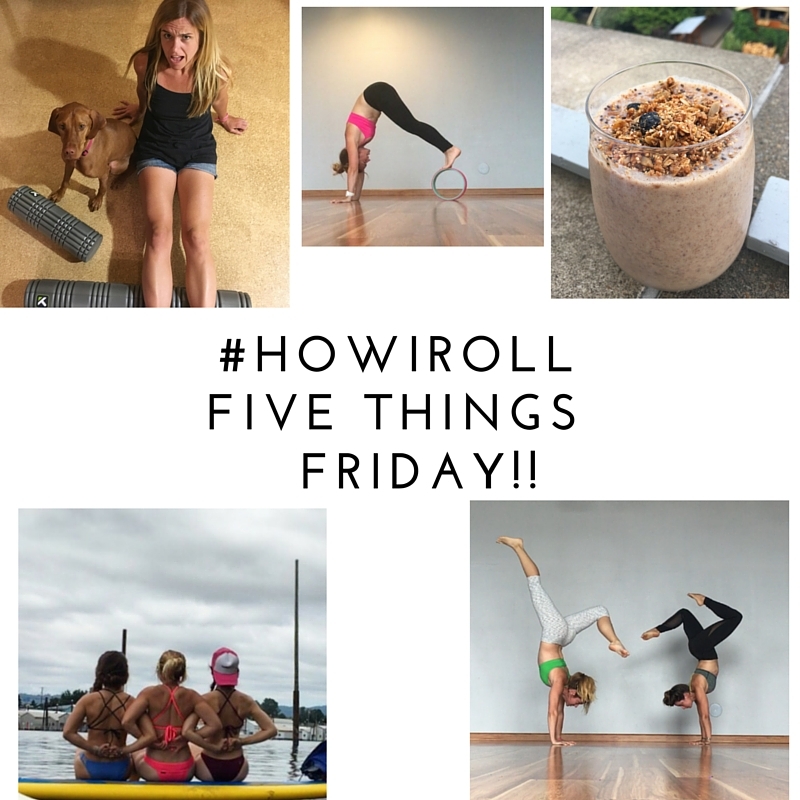 After my week long commitment to foam rolling, I’m here to tell you that it makes ALL the difference in the world in how your body feels, recovers and restores. And now you don’t have any more excuses not to have one…TriggerPoint products are 25% off using SWEATPINK25 at checkout until TOMORROW (July 2). 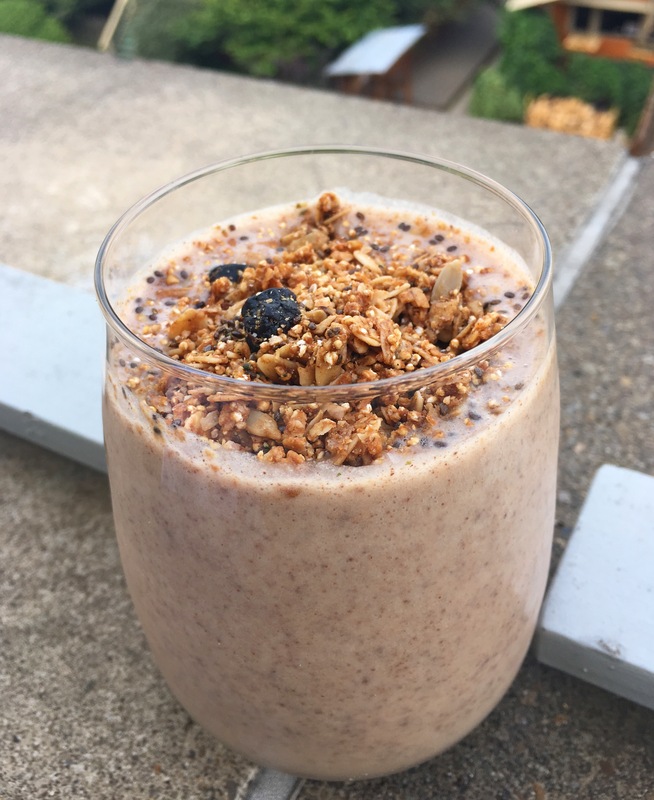 40% off Amazing Grass: If you still haven’t upped your smoothie game with some Amazing Grass Superfood Protein, the only question I can really ask is WHY THE HECK NOT? It’s too good not to have. Plain and simple. And I have a discount for all y’all lucky folks. Use 40SweatPink2 on www.amazinggrass.com and take 40% off their products (YES….you heard me right 40% OFF!!!). Get yourself some peanut butter chocolate already. DO IT! FRIENDS…(yay to having friends! ): I’ve been in Portland for a little over a year; I remember celebrating 4th of July last year with a few friends. It was a fun holiday but I remember it had me feeling a little out of sorts. I had a few friends but not many. 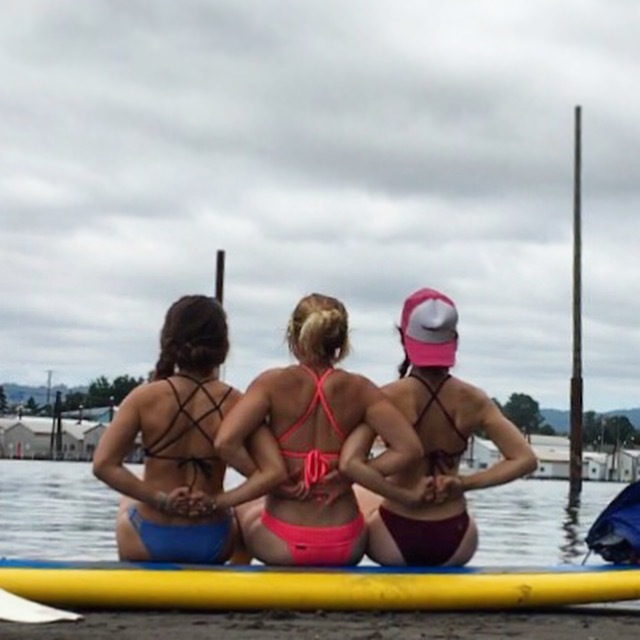 I hadn’t really adjusted to my new home or found my tribe. And now here I am, surrounded by people I love, each and every day, doing the things I love. Mostly thanks to my #sweatpink fam and my Flex & Flow tribe. Friendship isn’t aboout whom you’ve known the longest, its about who came and never left your side…. HAPPY ANNIVERSARY….TO ME! : There’s nothing like a milestone to remind you how lucky you are. 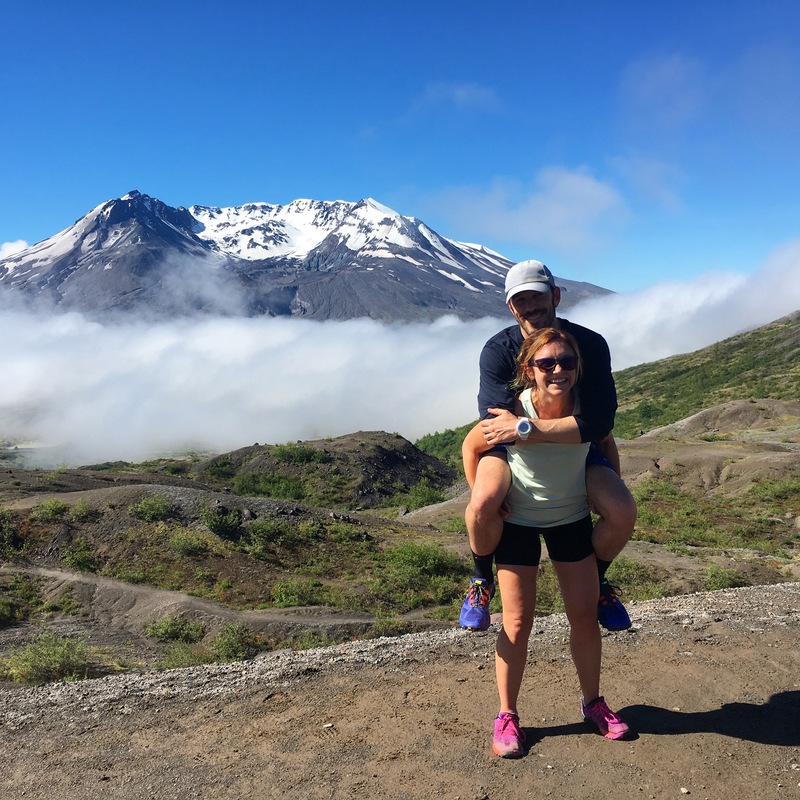 This week, we (Casey and I) celebrated our two year anniversary and I could not be happier to have spent the last two years with my best friend and my second favorite adventure partner (next to Abbie, of course – haha) by my side. 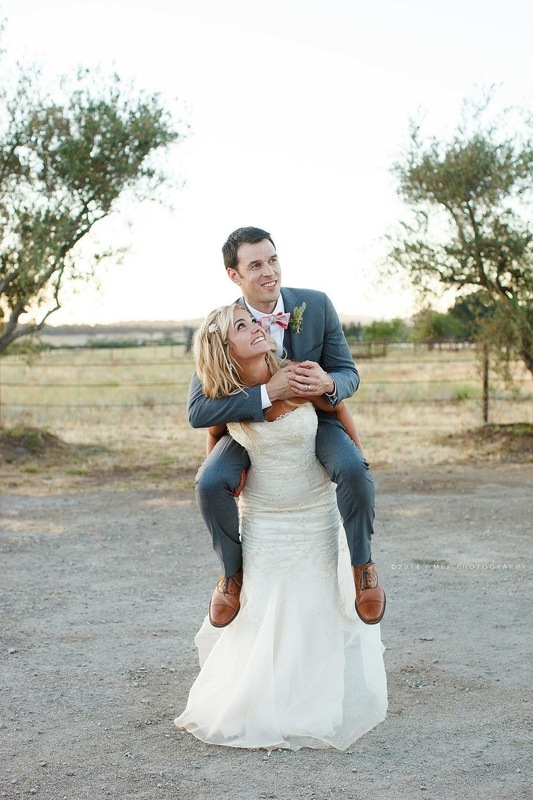 Two years later and he’s still light enough for piggy back rides…and never stops making me laugh, smile and be the best version of myself. To my adventure PIC, I love you to the moon and back! PLEXUS YOGA WHEEL GIVEAWAY! 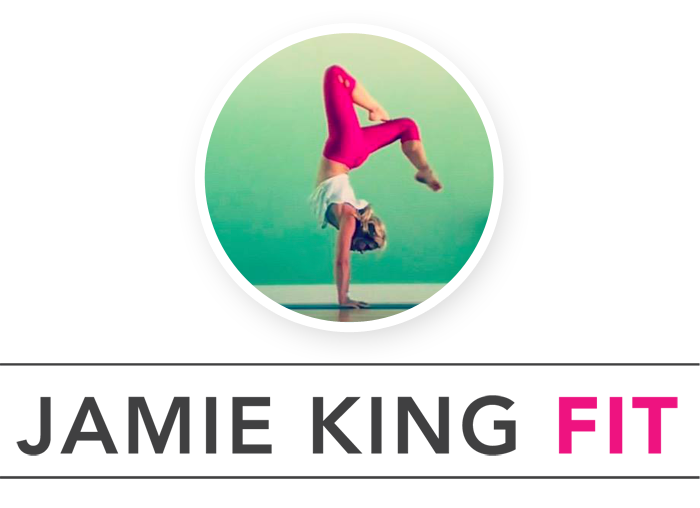 If you haven’t entered my Plexus Yoga Wheel giveaway or haven’t figured out why you should….there’s still time to enter! Get on it! BLOGFEST! 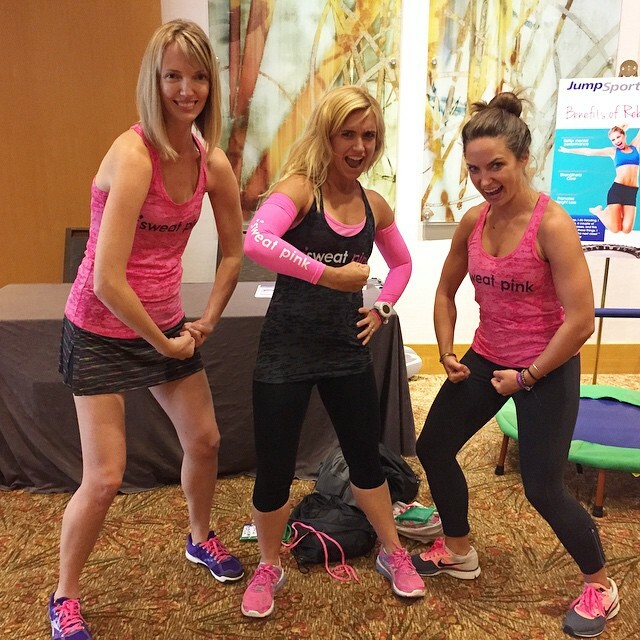 I can’t even believe that IDEAfit BlogFest with SweatPink is just around the corner and I could not be more excited to see all of my favorite #sweatpink friends, connect with amazing brands, do all the sweaty workouts and learn all the things! Stay sweaty (and keep on rollin’ it out! )!